A little more than a week after the New York Cosmos named Erik Stover as the COO of the organization, the former Red Bull man has announced the hiring of the team’s first coach. 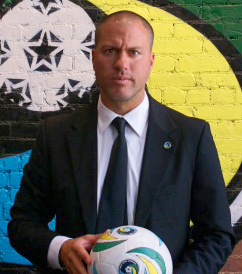 Giovanni Savarese, another former Red Bull employee, has been tagged for the position and will lead the team through their inaugural 2013 season in the North American Soccer League. “With his stature and connections in the New York area, combined with his eye for talent and leadership ability, Gio is the perfect candidate to lead the Cosmos back to the playing field,” said Stover. Savarese, who grew up in his native Venezuela, is well familiar with the New York area. He went to college at Long Island University and played for the Long Island Rough Riders of the USISL along side Tony Meola and Chris Armas, scoring 36 goals in two years with team. He then moved to the New York MetroStars for the first 3 years of the club’s existence. There he scored 44 goals and played alongside another current NASL coach, Manny Lagos in 1996-97. Lagos has guided the Minnesota Stars since 2010. The prolific forward Savarese also spent time playing for English sides Milwall and Swansea City. The 42-year-old Savarese turned his attention toward coaching and in 2005 he went back to the now renamed MLS side, Red Bulls. There he served as the head of their youth development program, eventually taking on a coaching role with the organization’s US Development Academy team. Most recently, Savarese has been heading up the Cosmos Academy and managed their USL PDL team. The Cosmos will start play with the NASL in 2013 but there has been speculation on whether the team will be ready to play in the spring of the year with so many details yet to be worked out. Rumors have floated that they may not be ready to join until the 2nd half of the split season the the league is moving forward with. 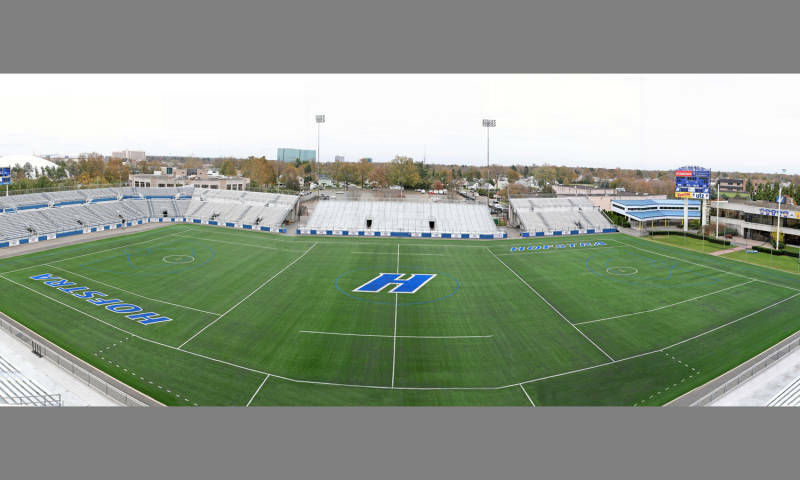 The organization has said they will be playing on Long Island at Hofstra University. The field recently had the turf replaced eliminating the American football lines but lacrosse lines are still prominent.